The stand-in captain told the players before the Asia Cup to perform with freedom. He said it was "to ensure there's no insecurity within"
Has Rixon's departure affected Pakistan's fielding? Can this heavy-hitter help Afghanistan go out on a high in the Asia Cup? Isam: Do Bangladesh even need selectors? Will India find their ideal Nos. 4 and 5 before the World Cup? Kishore: Do one-sided affairs like Sunday's benefit anyone? 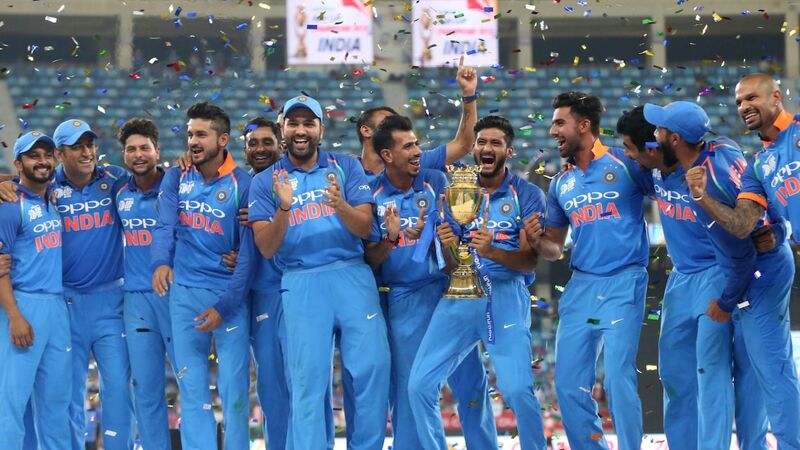 What does it really mean to be Asia Cup champions? In any other major subcontinental sport, the Asian championships are a significant event. But is it really so in cricket? Why should you watch the Asia Cup?